In the distance hear the laughter of the last unicorn. Are you ready to save her?! The Last Unicorn? 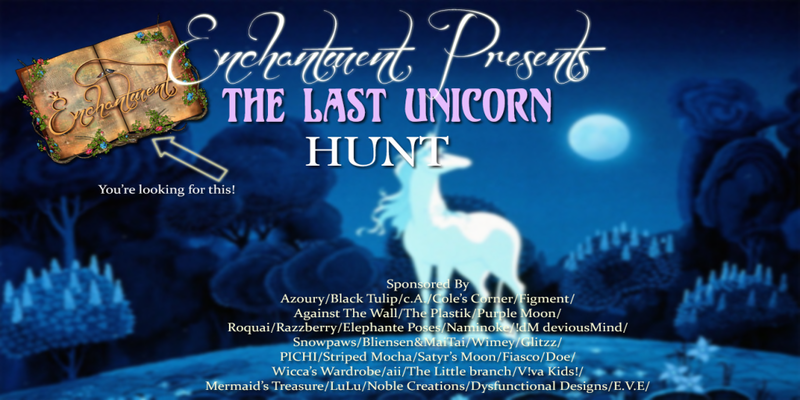 Amalthea is counting on you to complete Enchantment's annual HUNT!" 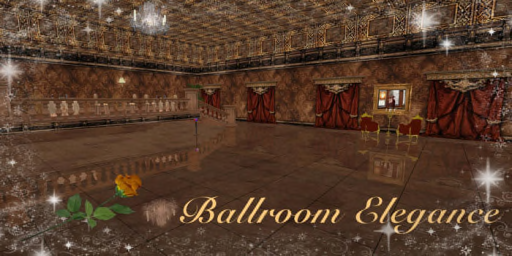 Over 30 of the best SL's designers in this FREE hunt.